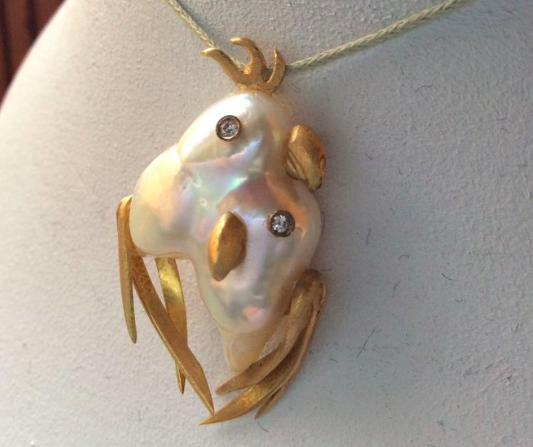 Whether natural or cultured, pearls remain at the heart of jewelry design. 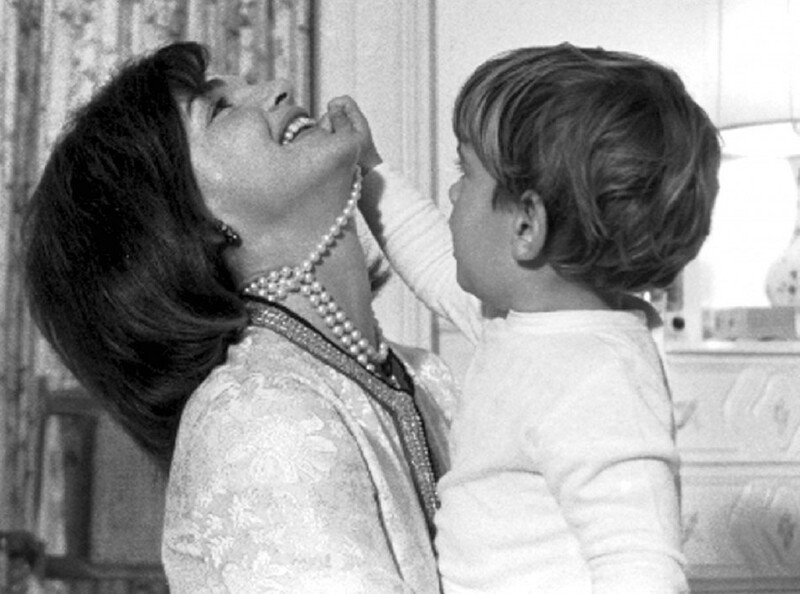 Coco Chanel, Jackie O and Elizabeth Taylor: images of women with the most enviable style are conjured up in the mind when you imagine ropes of pearls elegantly draped over an outfit. Natural pearls are a wonder. They are formed delicately without any human intervention. When a parasite comes into contact with a clam, mussel or oyster, the defensive reaction of the mollusc is to create a fluid to coat the infected area. 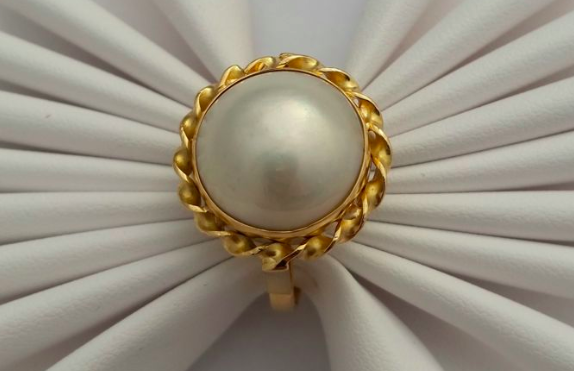 This coating, called a nacre, is built up over layers and from this a pearl is created. 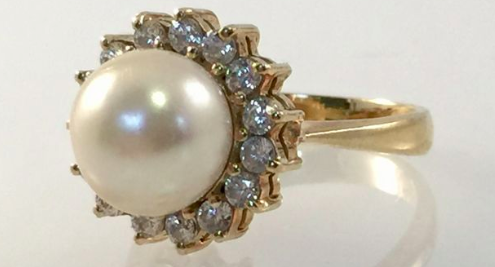 Looking at a pearl, you can see the iridescent layers that have built up from this process. 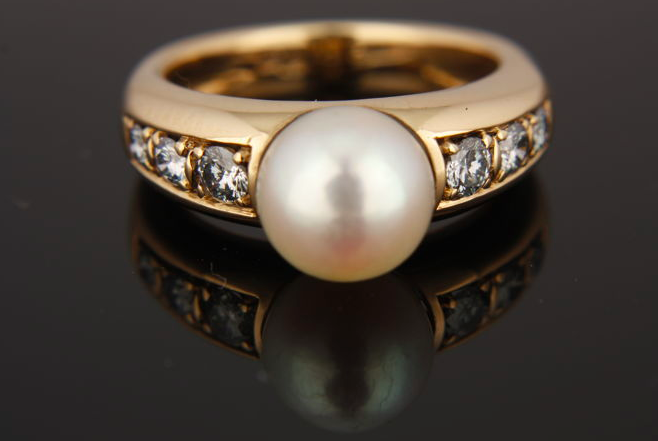 These layers give the pearl a wonderful texture and contoured shape. 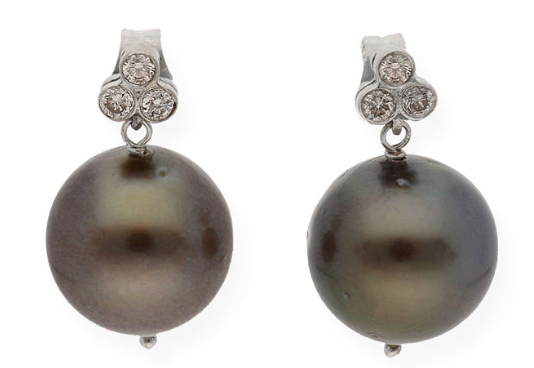 Cultured pearls are created by placing a parasite inside an oyster in the same way as what happens naturally in the sea. The mollusc forms the nacre layers in an act of defence which deposits a pearl. 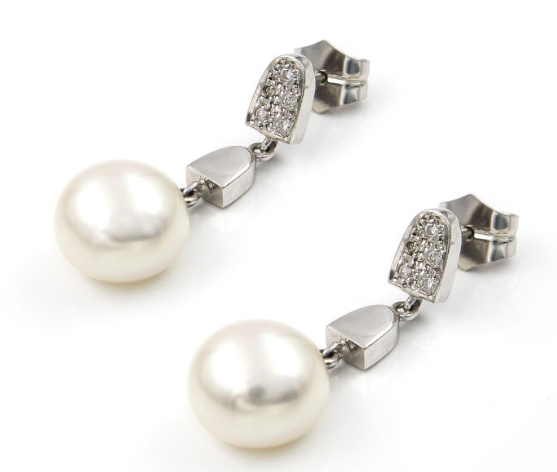 Used in jewelry since the beginning of antiquity, pearls are timeless. 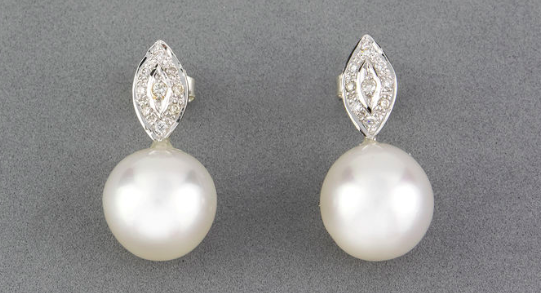 Whether white, pink, grey or even gold, they combine elegance, tradition and perfection. 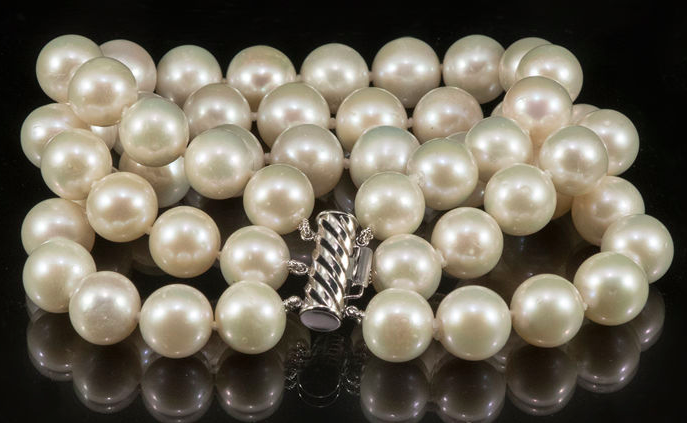 Pearls are a wonderful piece to buy on the secondary market as for centuries master craftsmen from history through to Art Nouveau to Art Deco have turned to pearls for inspiration.